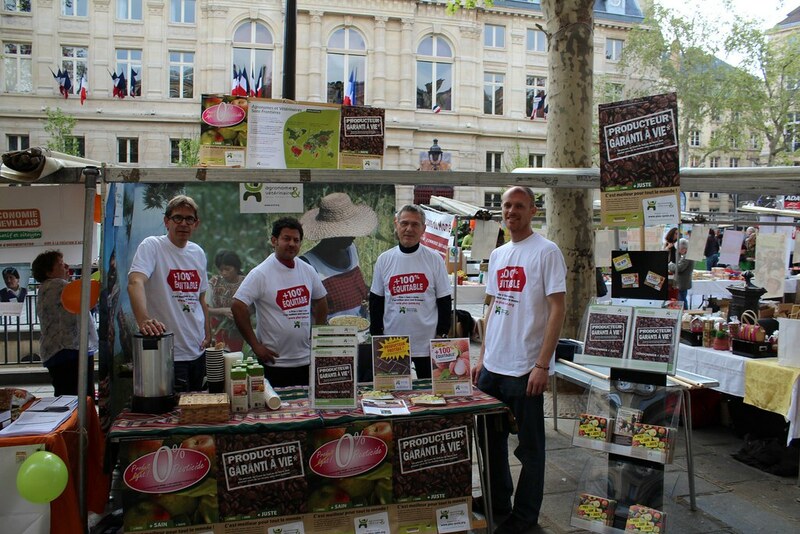 AVSF proud of fair trade! 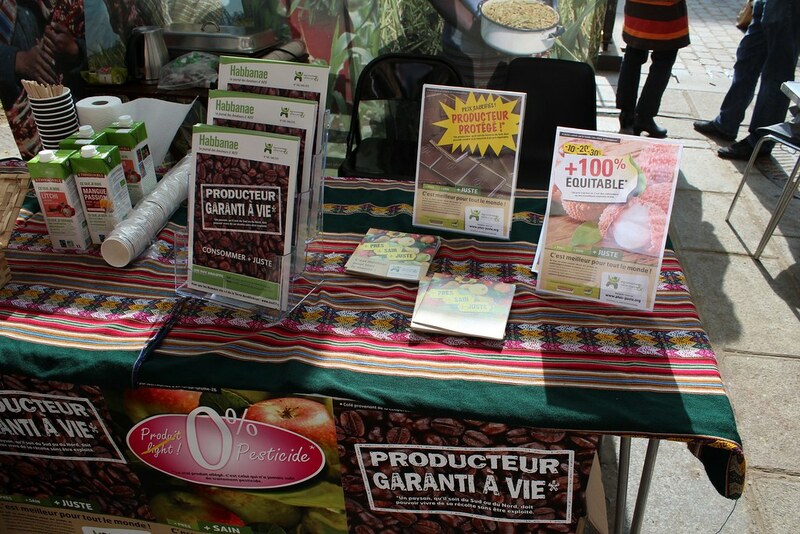 At the Quizaine du commerce équitable event, AVSF strongly reiterated the importance of having a fair-trade system that benefits both producers and consumers. 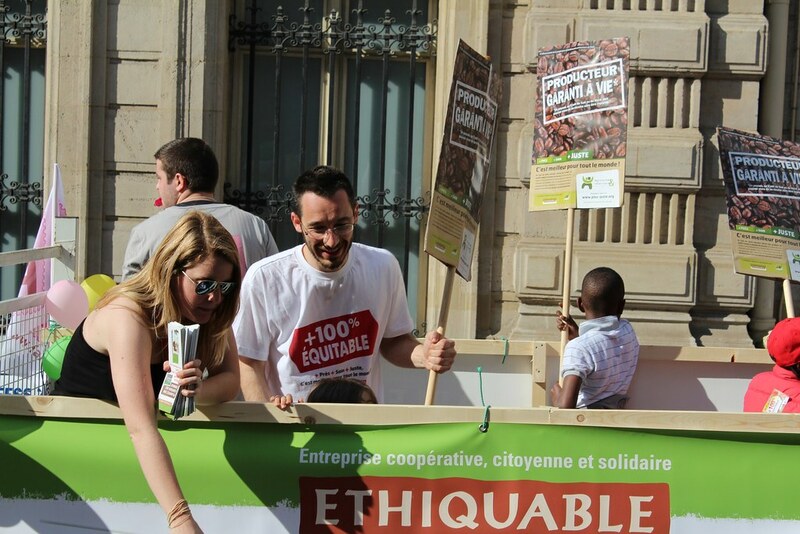 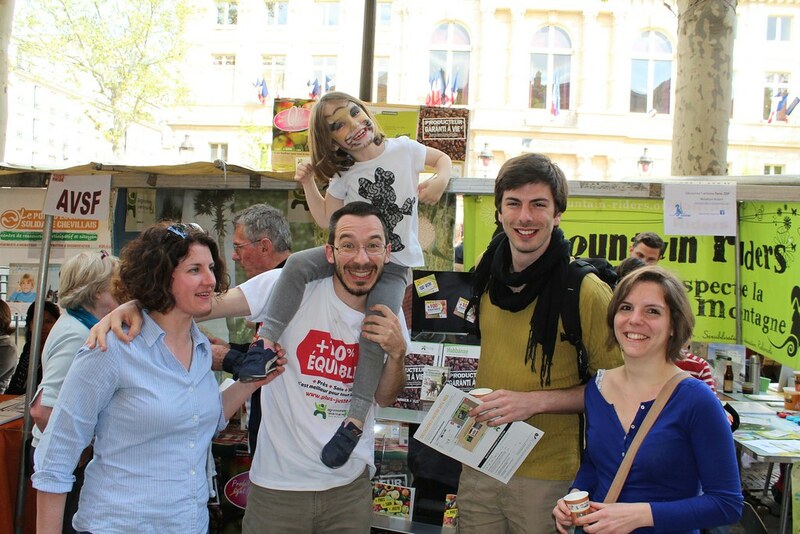 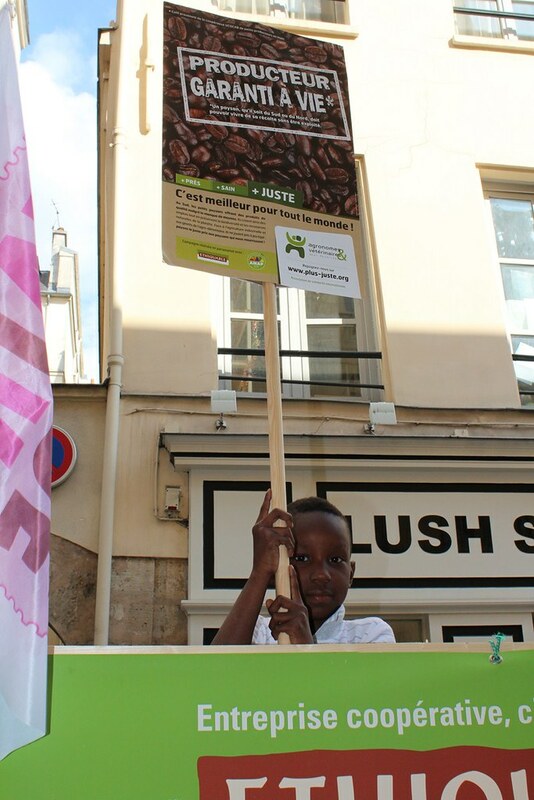 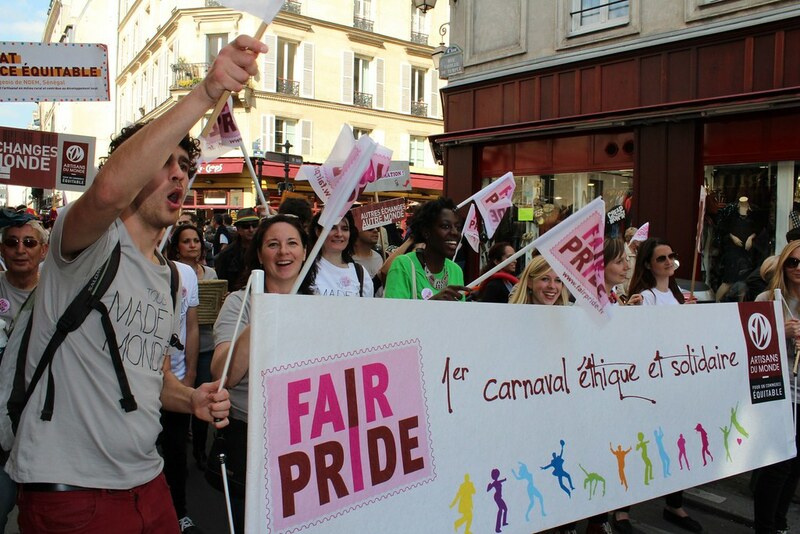 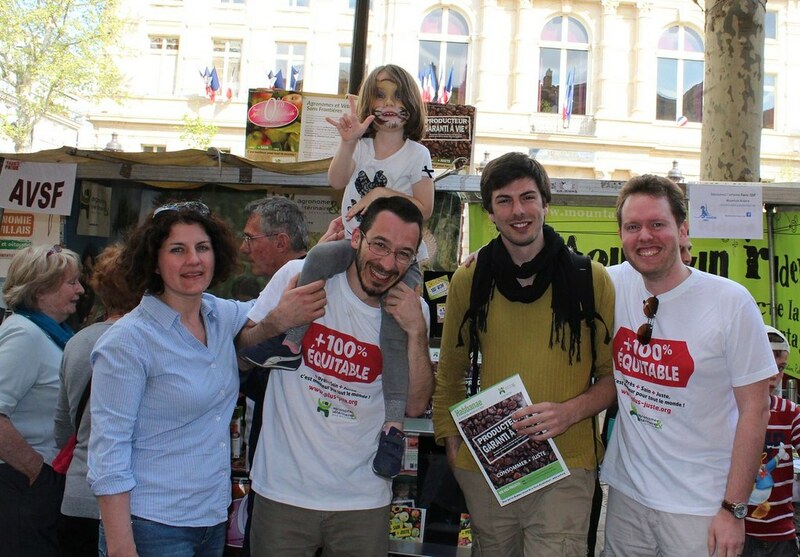 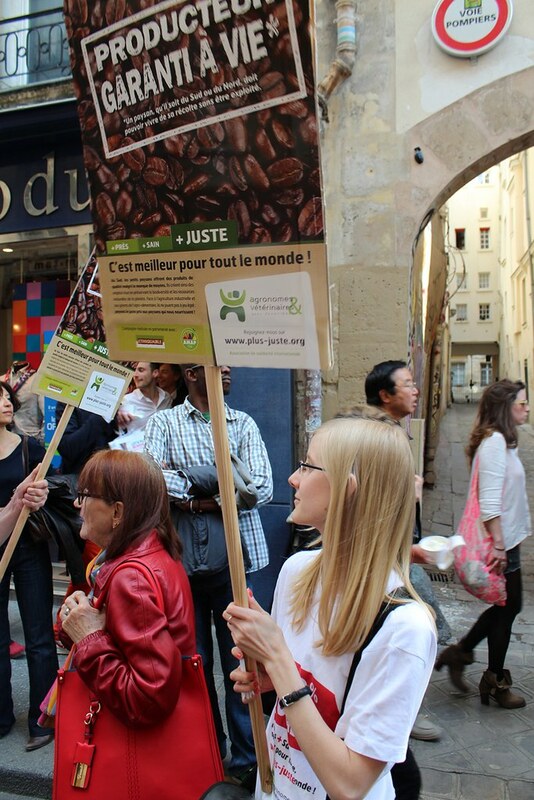 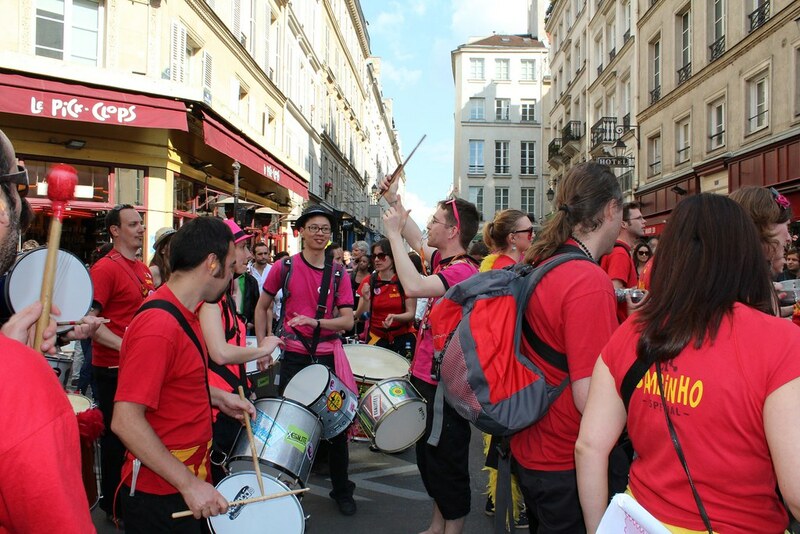 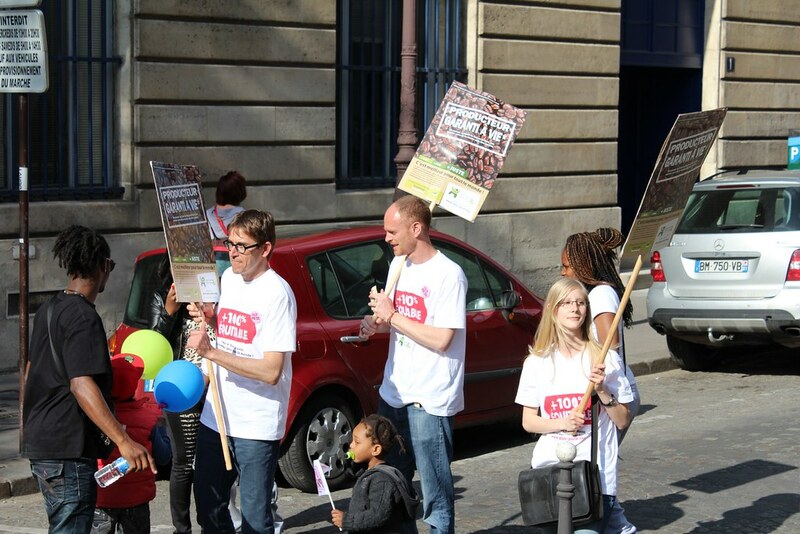 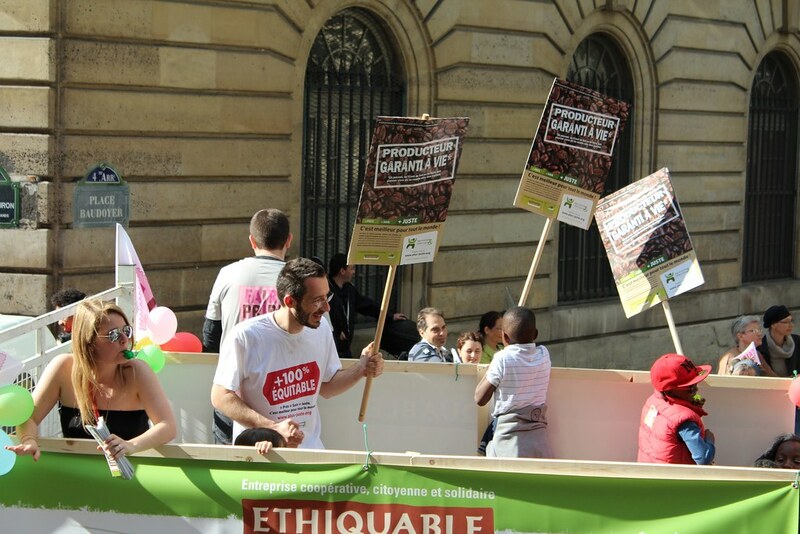 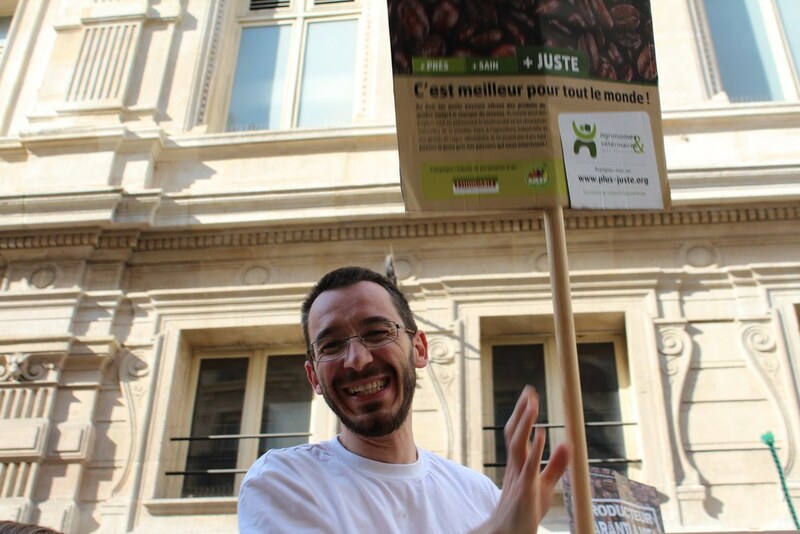 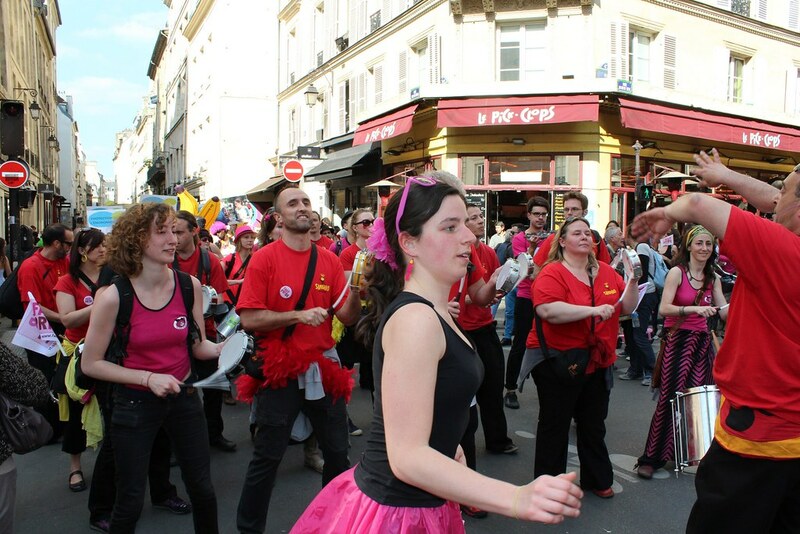 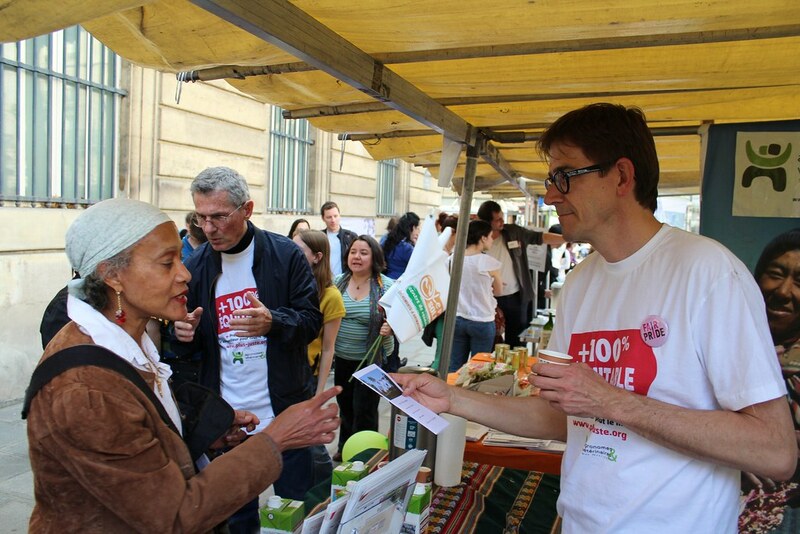 On April 9, AVSF took part in Fairpride parade and Solidarity Village in Paris alongside the Ethiquable cooperative, a long-standing partner of our NGO. 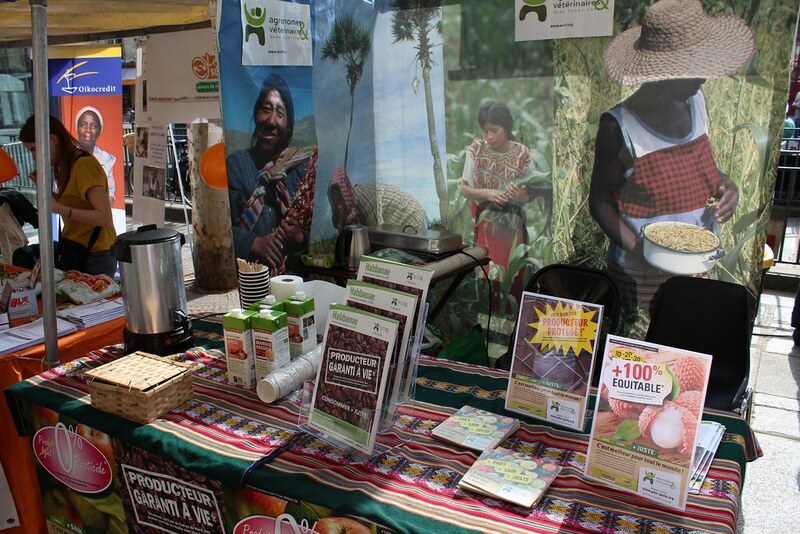 Over the past 35 years, AVSF has assisted more than 90 producer organizations in the South in fair-trade supply chains. 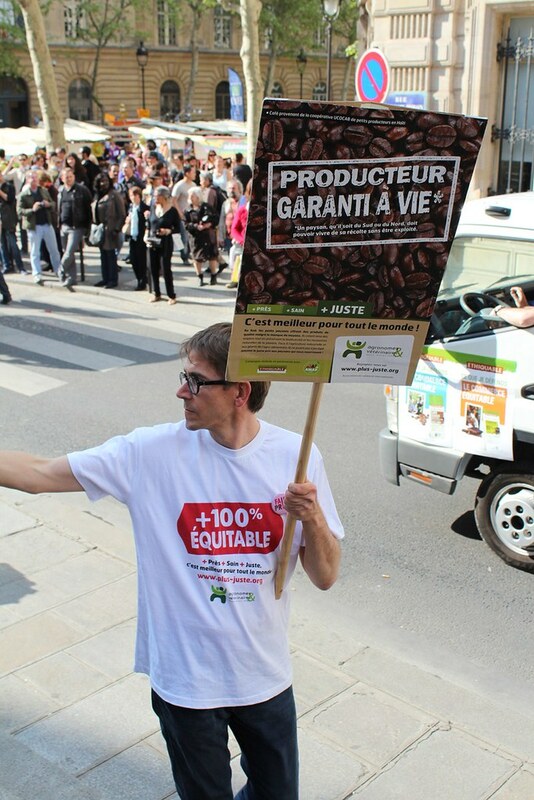 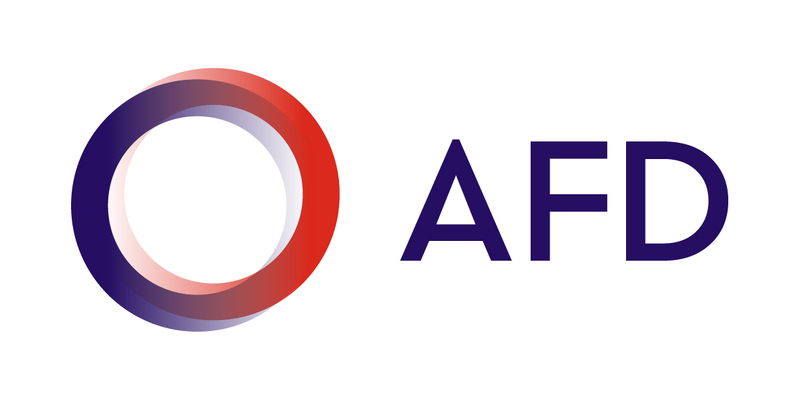 AVSF has developed and implemented a method for measuring the impact of fair trade. 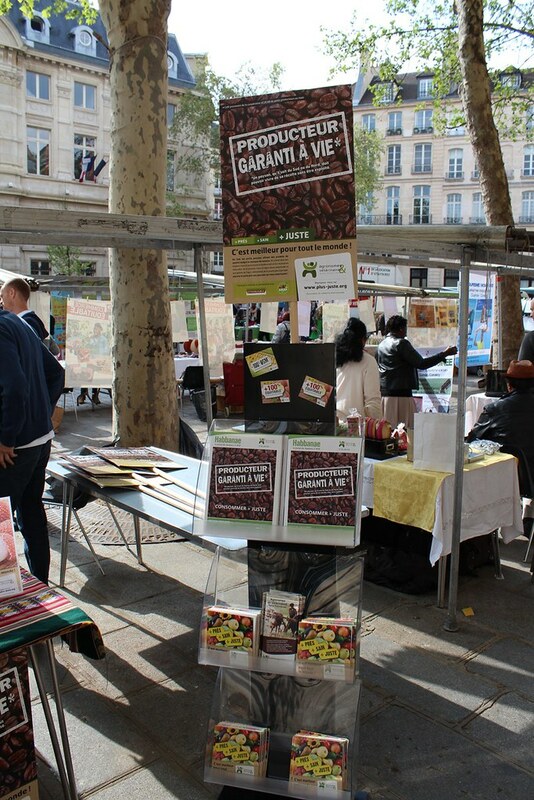 Therefore, AVSF is now able to observe the importance of fair trade and the major effects that it has on the social and economic development of countries in the South. 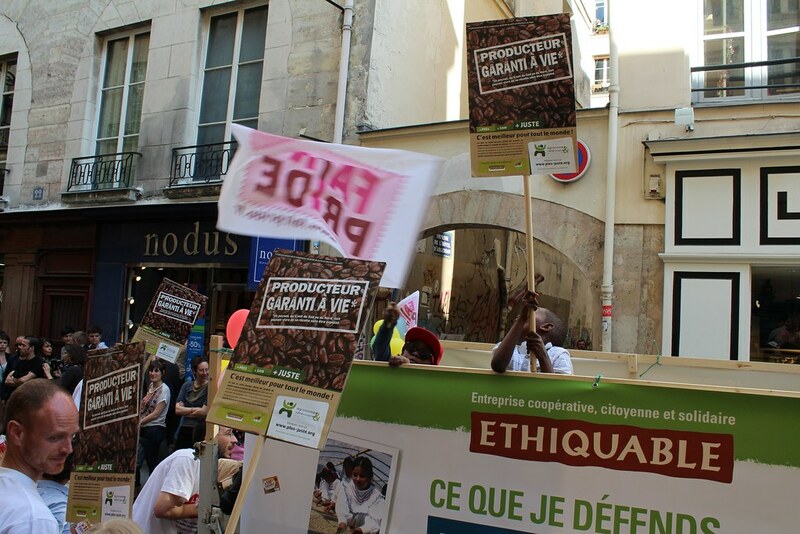 Fair trade is a powerful tool for strengthening the capacities of producer organizations and leads to significant improvement not only in the living conditions of smallholder families, but also in terms of development at both the local (creation of jobs and services, co-investment in infrastructure, regulation of prices at the local level, etc.) 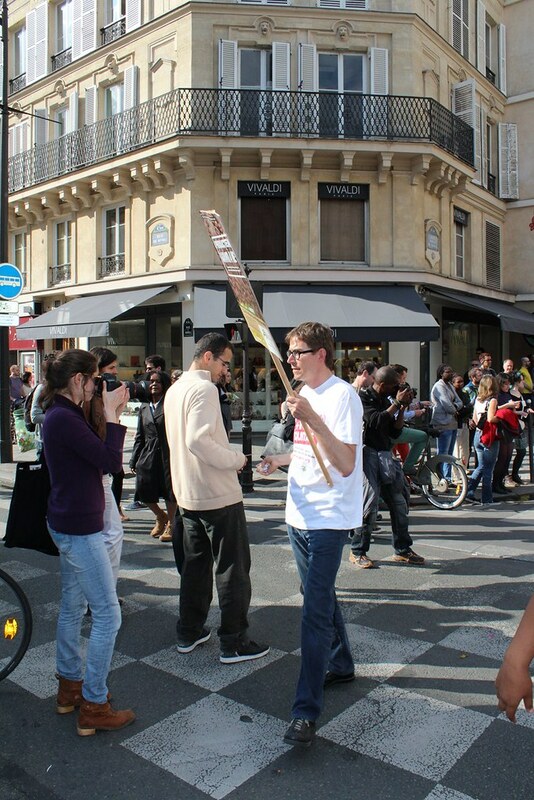 and national (influencing public policy, boosting revenue for the various national governments, etc.) 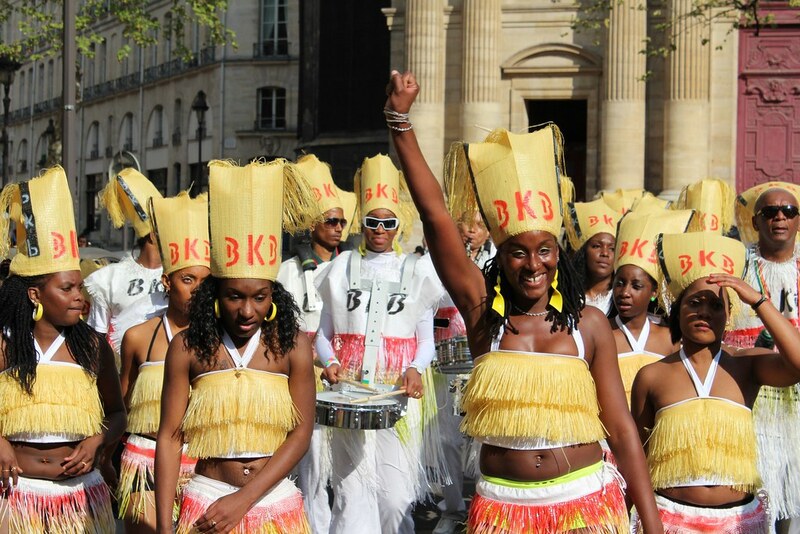 levels.